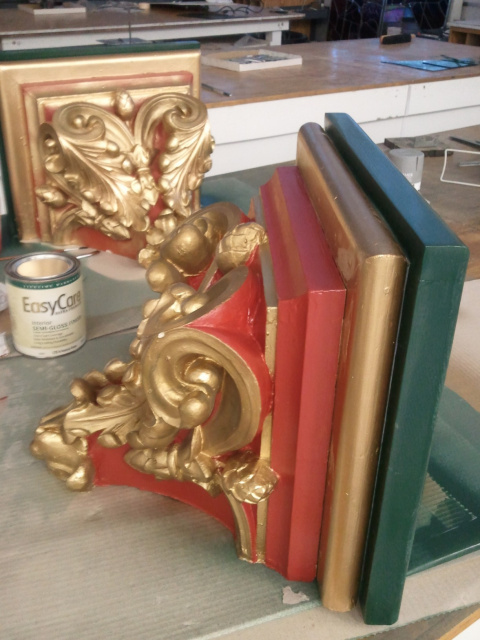 Dixon Studio finds, restores, and installs church antiques. 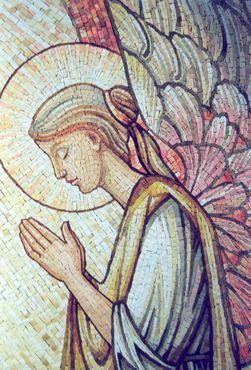 Information and inspiration for your church building, renovation, or decoration project. 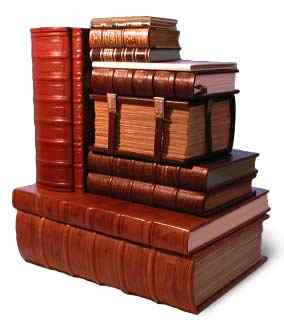 Currently updating inventory... please be patient --or call for information, recommendations, or to place an order. 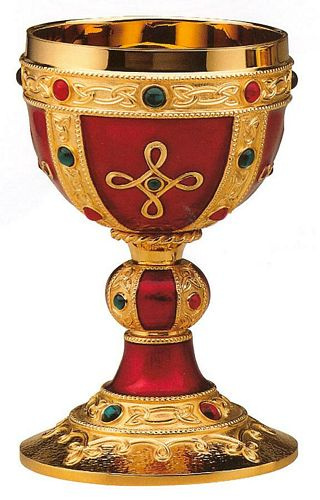 chalices, crucifixes, tabernacles, and vestments. 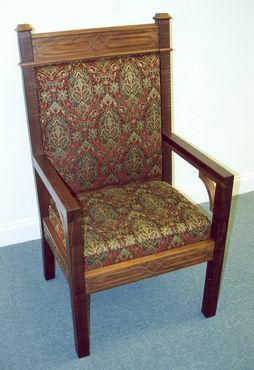 Dixon Studio offers custom and catalog, new and used furnishings for your church. 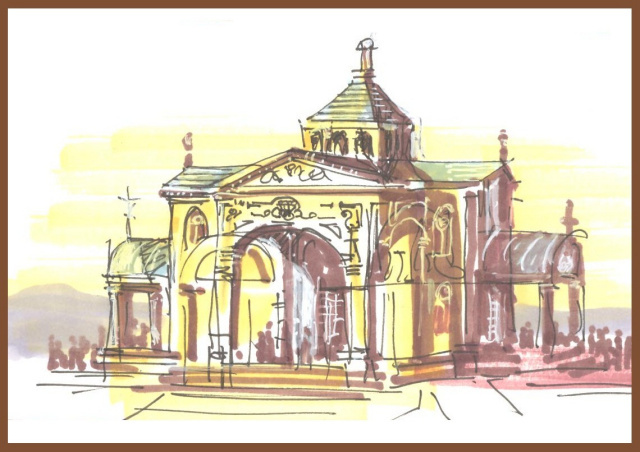 Dixon Studio designs all aspects of the church interior. 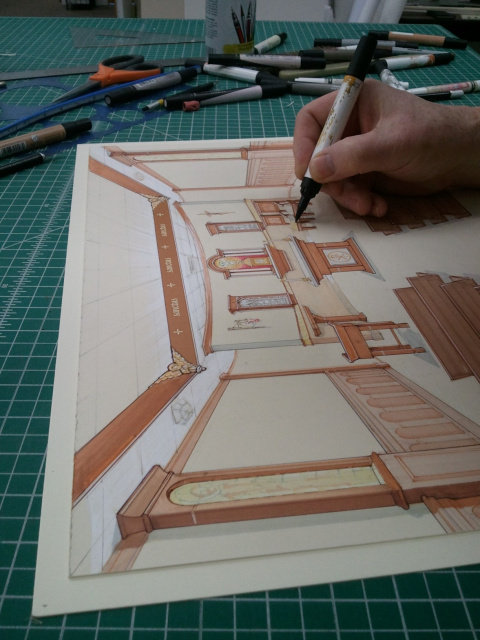 Dixon Studio offers the expertise, talent, and tools to envision a worship space that works. 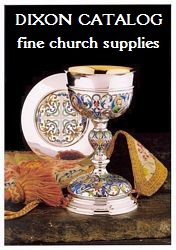 Dixon Studio offers fine ecclesiastical vessels and other altarware. 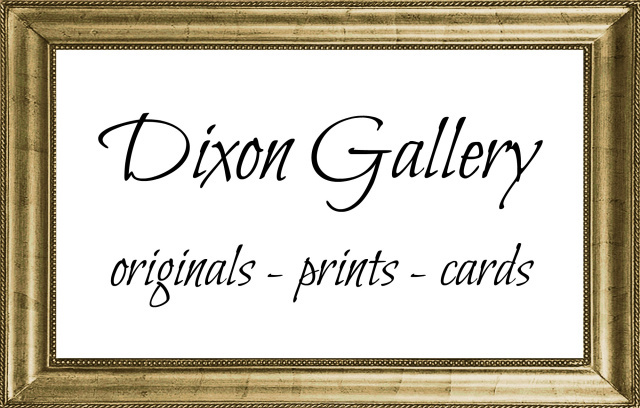 Dixon Studio creates custom works and replicas of classic works. 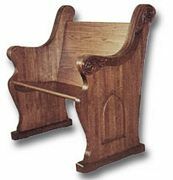 Dixon Studio offers the highest quality, American made pews in a variety of styles. 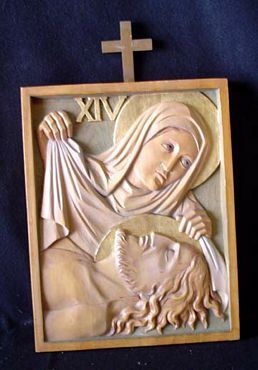 Dixon Studio offers museum quality restoration of liturgical artwork and appointments. 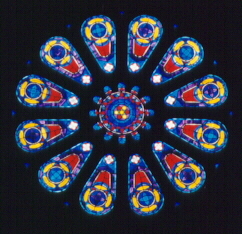 Dixon Studio specializes in the design and creation of custom stained glass windows. 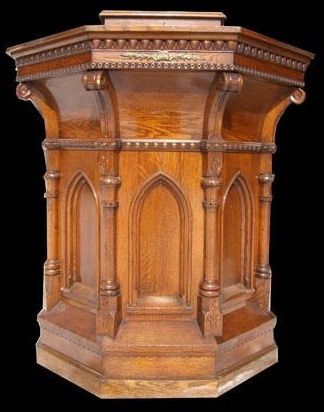 Dixon Studio offers custom and catalog, carved or cast stations for your church. 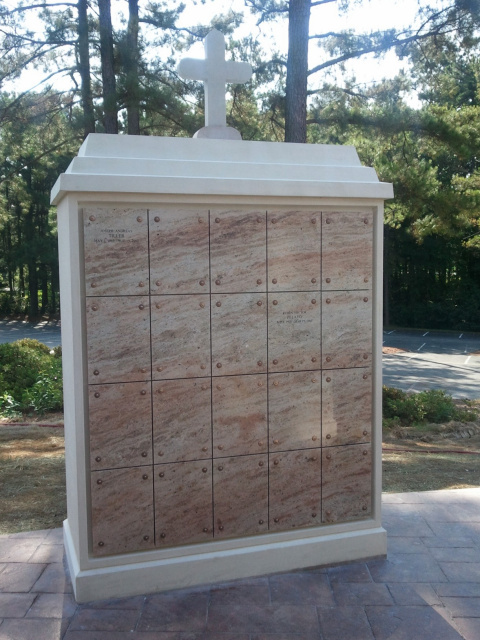 StoneworkDixon Studio offers custom stone work for a variety of religious applications, including altars, fonts, and furnishings for the interior as well as columbaria and grottoes for the exterior. 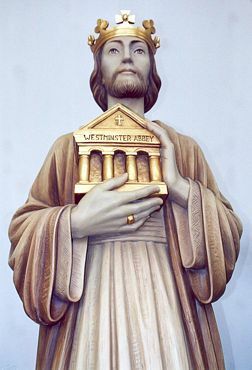 Dixon Studio creates pedestals, furnishings, columbaria and grottoes. 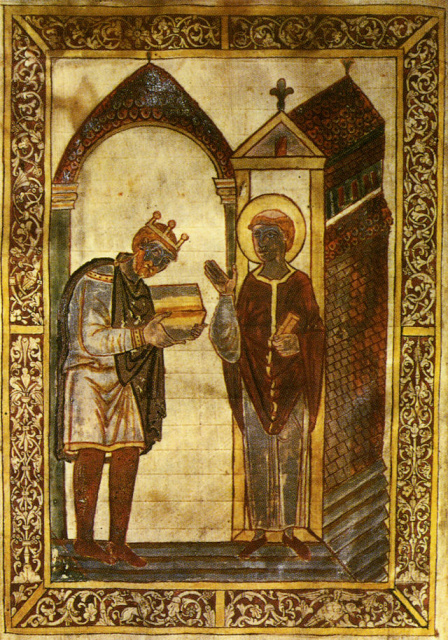 Dixon Studio carries vestments from American and European workshops. 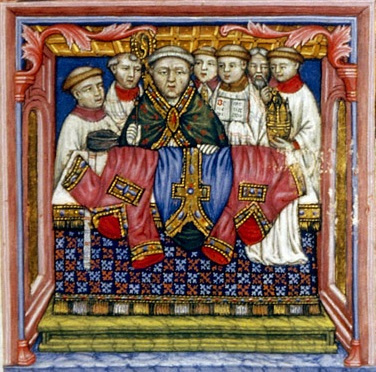 In-house designs from Maison-Dixon Vestments are in the works.